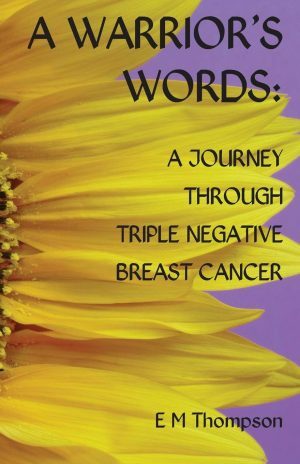 Edwina Thompson from Leigh in Manchester has written a unique book about her recent journey through Triple Negative Breast Cancer. In today’s post Edwina tells us all about it in her own words. My name is Edwina Thompson. 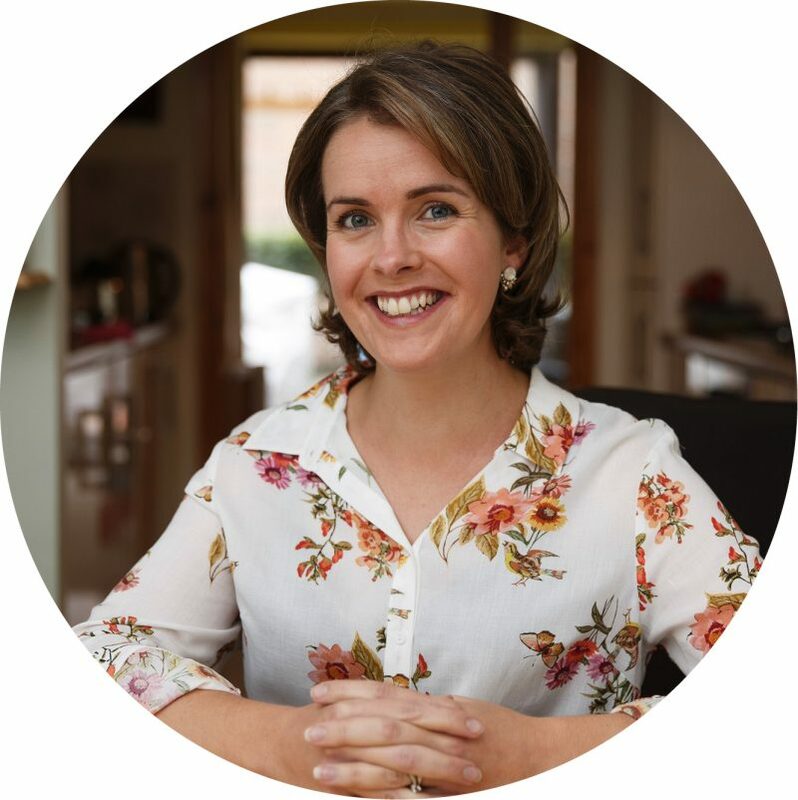 I am a Yoga Instructor and I live in Leigh, Manchester. On 6 January 2017, I was diagnosed with Triple Negative Breast Cancer (TNBC). 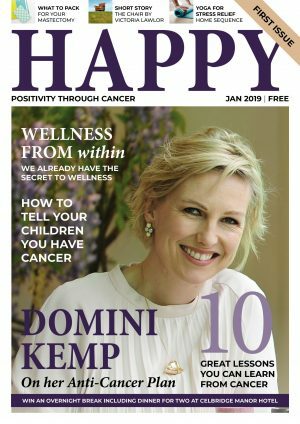 As I was the fittest, healthiest and happiest I had ever been in my life, it was a huge shock to those around me that I had cancer. Everyone said I was the least likely to ever be diagnosed! 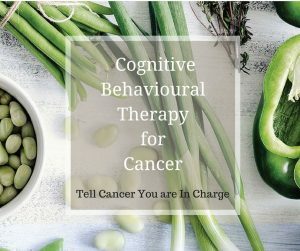 However, having suffered severe depression in my past with an attempted suicide, I naively thought that cancer would be a breeze compared to my past traumas. In my previous ‘life’, I had been a school teacher and suffered a debilitating breakdown. During my recovery, I found yoga and it completely transformed me in every way it could – physically, mentally, emotionally and spiritually. I went on to train as an instructor myself in India and eventually became a full time yoga instructor. Ever since, I’ve always figured that every challenge in my life was given to me as an opportunity to learn, love, grow and evolve. 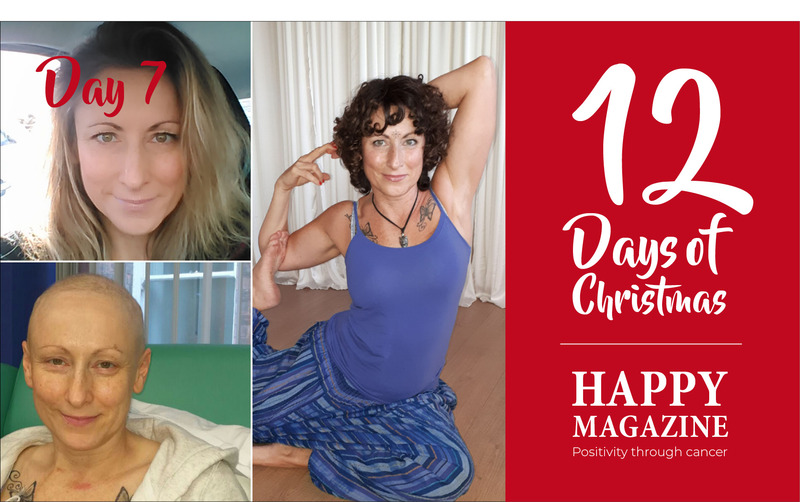 So, newly diagnosed with cancer after 6 years of teaching yoga; I decided to face my new battle head on, and learn as much as I could about life in the process. I had a lumpectomy, 6 rounds of chemotherapy and 15 rounds of radiotherapy, finishing treatment in August 2017. 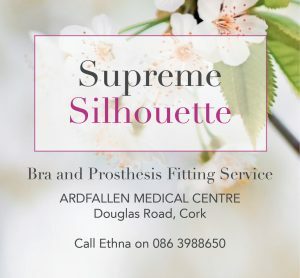 I was also lucky enough to meet with some amazing local ladies, and we would regularly meet for coffee to share experiences of TNBC and to support each other. One lady in particular, Julie Ainsworth, became my muse for the poetry and I would often write for her. Sadly, Julie found her cancer had spread and passed away in May of this year. My book is very much in memory of her. There is so much I could say about Julie, but it is best told in the book itself. I am here now, ‘in remission’, hoping my cancer never rears its ugly head again and getting back into my teaching as well as writing. Life is good! I truly hope if you ever do read my journey, that you enjoy every word. So I will leave you with one of the many poems I wrote for Julie, ‘Hippo Days’, written at a time when she was really struggling with her secondary diagnosis. I wrote it in the hopes she could see those Hippo Days might sometimes be a good thing. To wallow, scream and cry. I think inside I’d die. They help release my pain. No sunshine there, just rain. I’m fighting for my life! They’ve no idea of strife. Without this fear and hate. A chance to see life through my eyes. For their old self, to grieve. And have to search for light. And pray for days more bright. The thing so clear to me. And cry my tears dry. This life won’t pass me by. I’ll smell the flowers, dance in rain! Bring tears and hurt to feel. In those, my heart will heal. 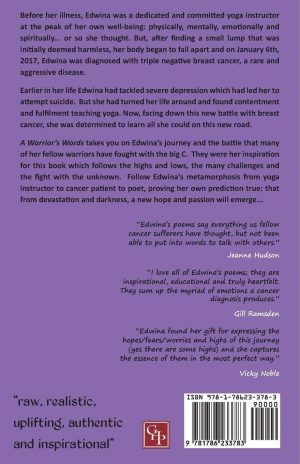 Edwina’s book is available to order from Amazon.co.uk here. We have one copy of A Warrior’s Words to give away. If you’d like to enter, all you have to do is leave a comment below. The winner will be announced on 12 December here on Happy Magazine. Good luck and don’t forget to check back here for Day 8’s surprise tomorrow! That was a beautiful poem and can apply to anyone who is going through a challenging time. I hope to get the book from Amazon. What a wonderful poem – I love how Edwina has given our tough days an identity – so the next day I am down in the dumps I will know what to call it and hopefully the image of that hippo might just bring a smile to my face. Have only had a few “hippo” days throughout my journey since being diagnosed in April as people say I’m such a positive person but would love to read your book as hopefully my jouney will end on Christmas Eve (last day of Radiotherapy after Chemotherapy) and I’m hoping to read positive advice for my life beyond Caner.